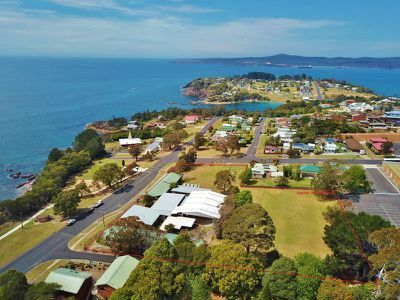 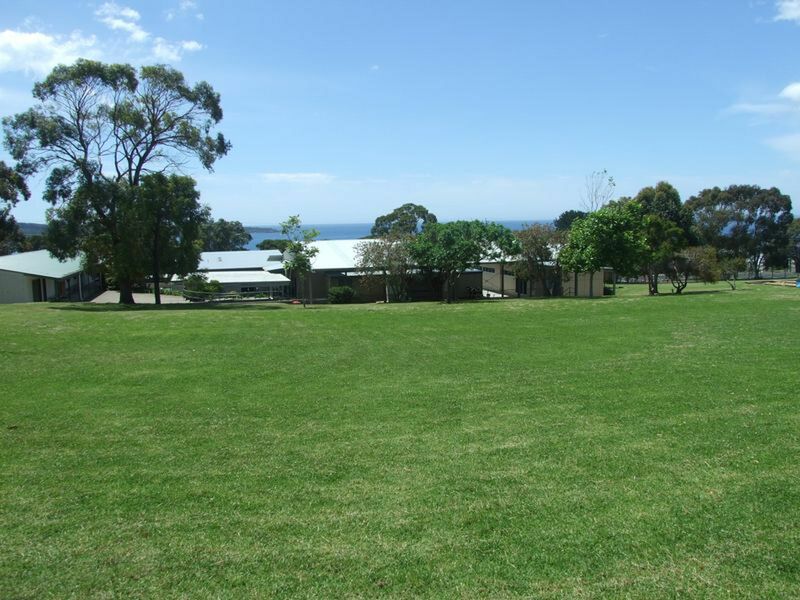 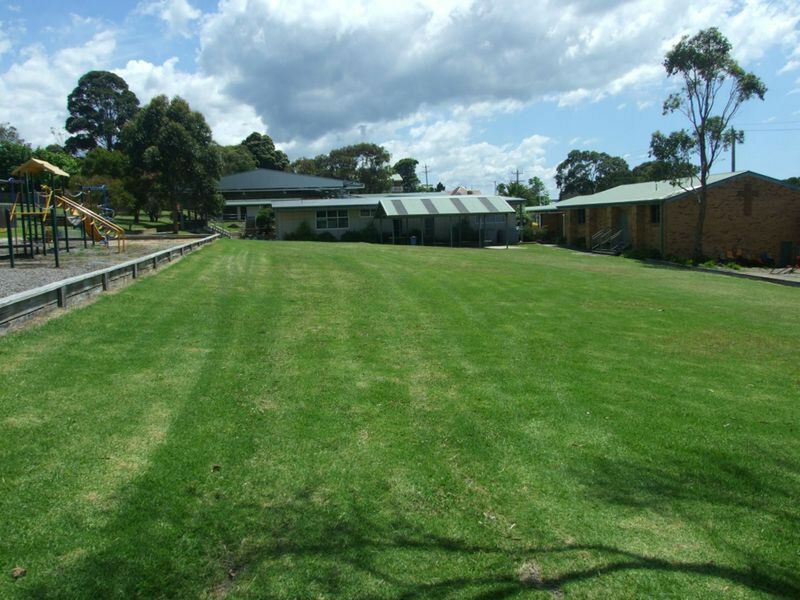 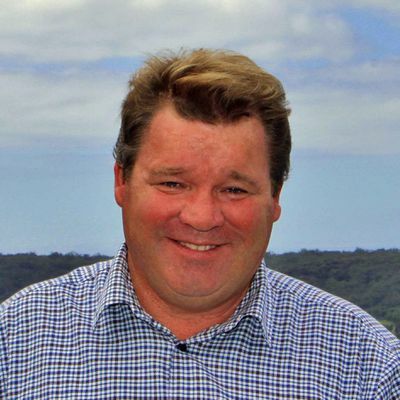 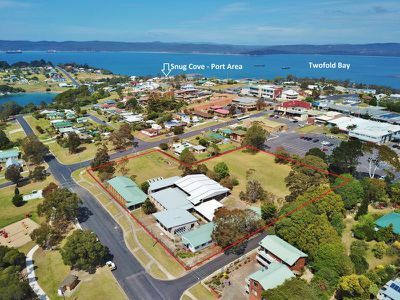 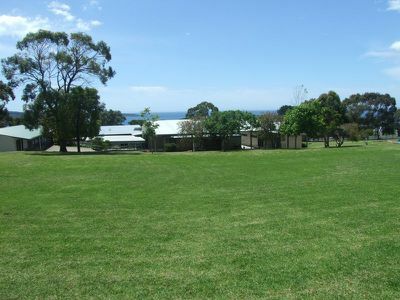 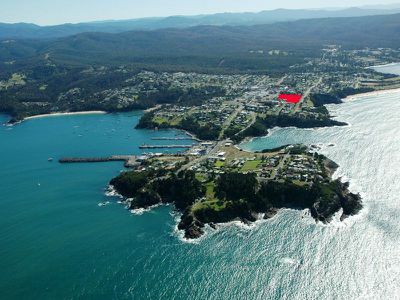 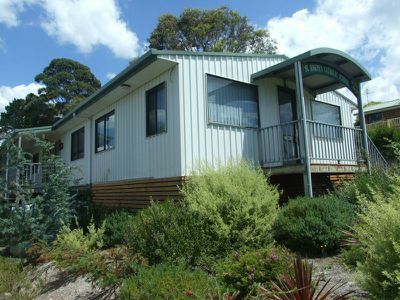 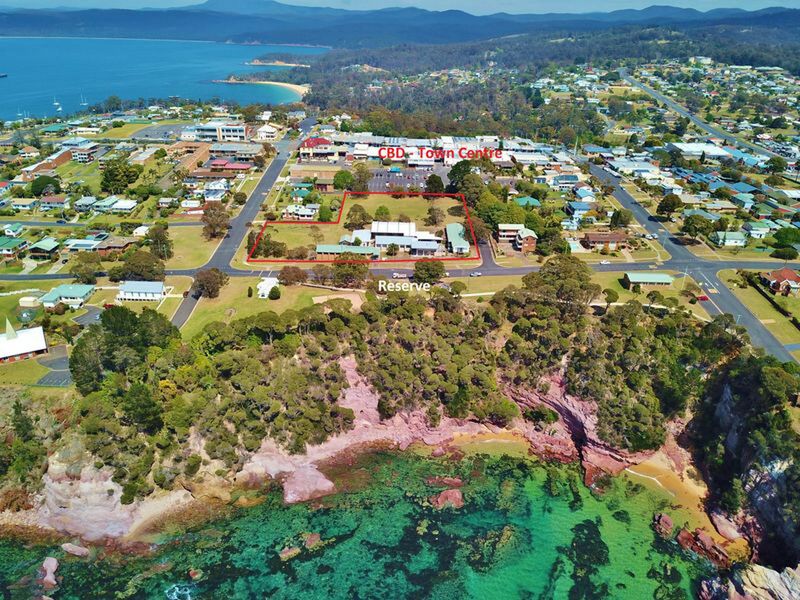 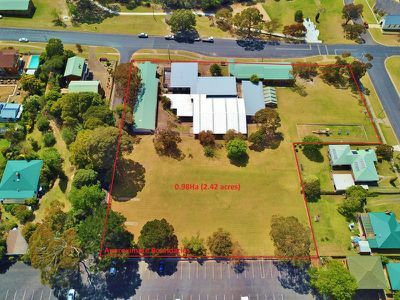 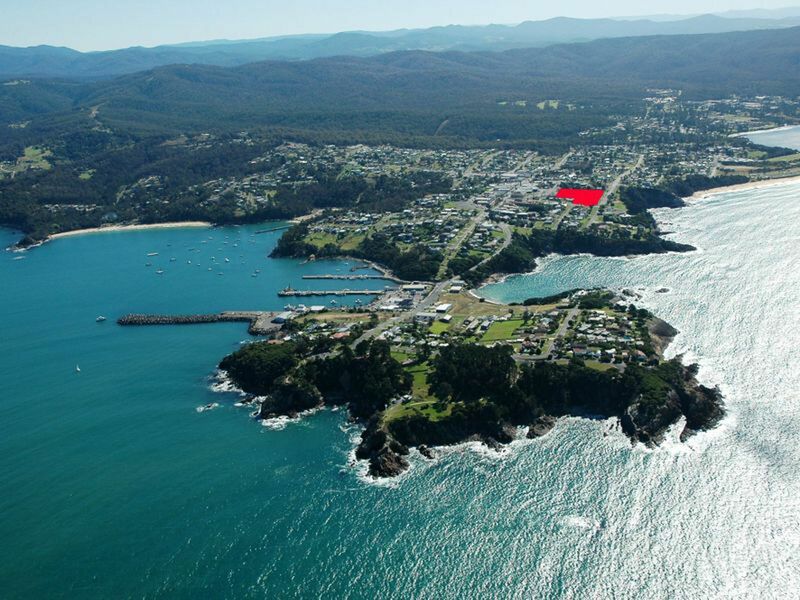 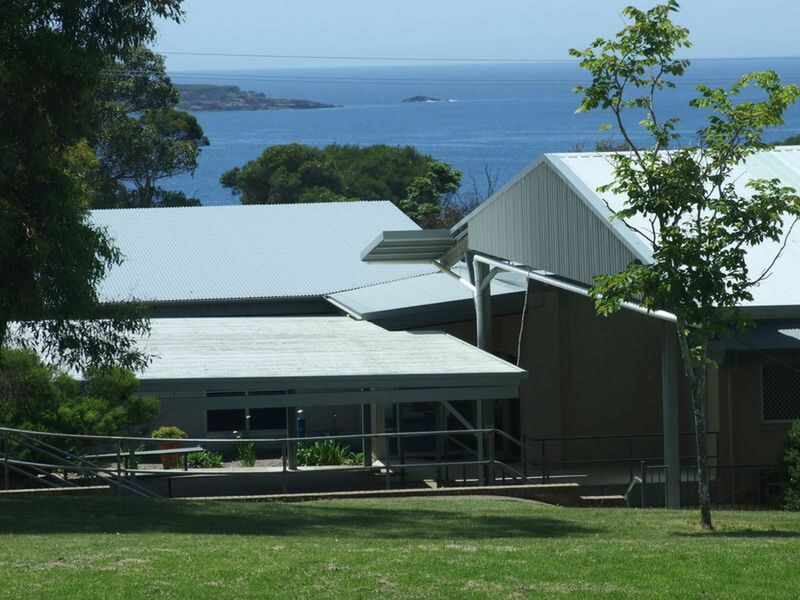 A unique development/investment opportunity at the Port of Eden on the Far South Coast of NSW. 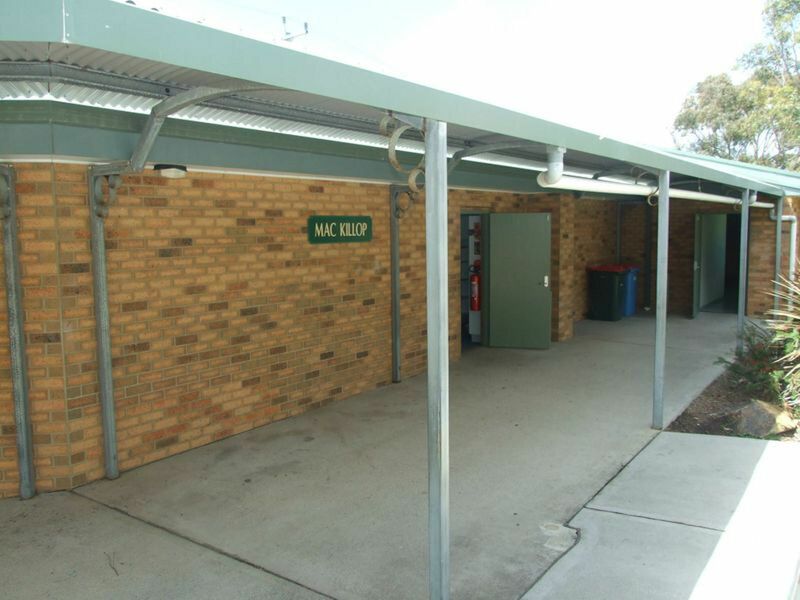 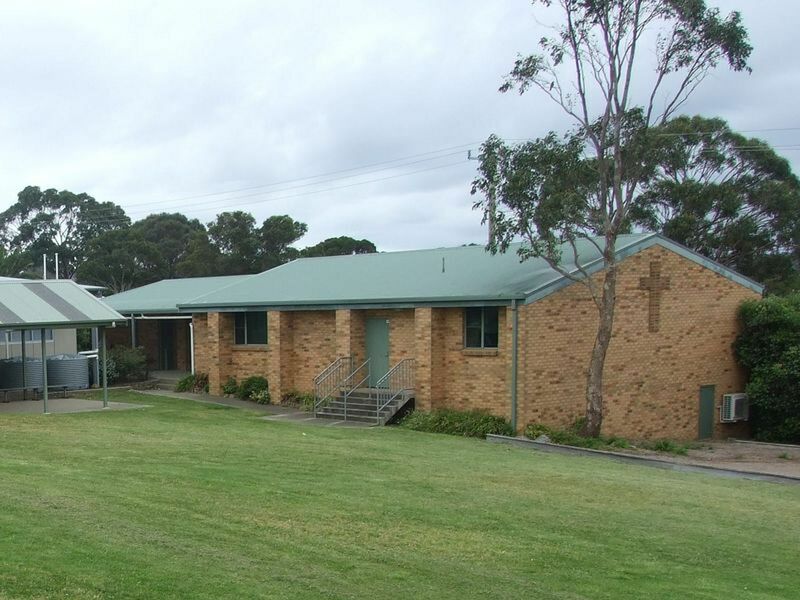 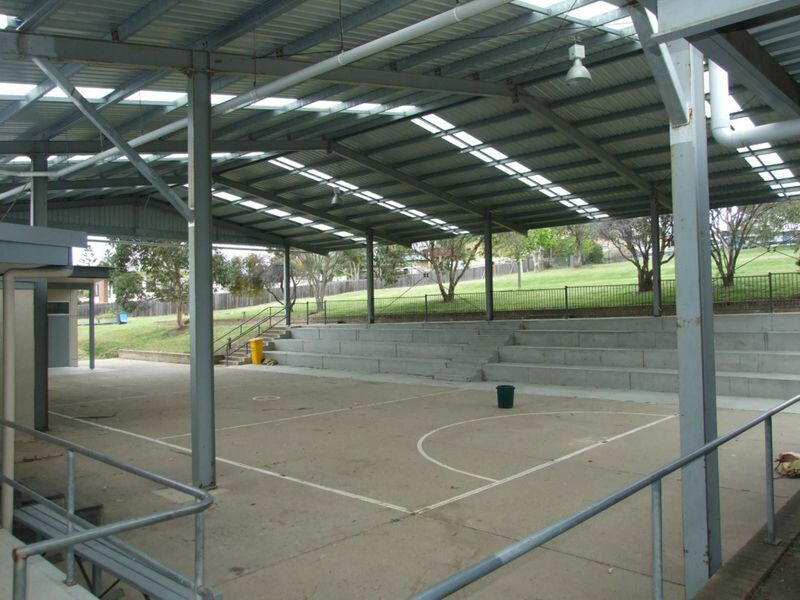 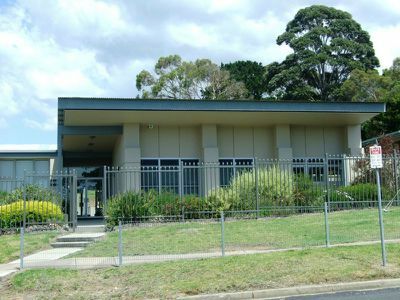 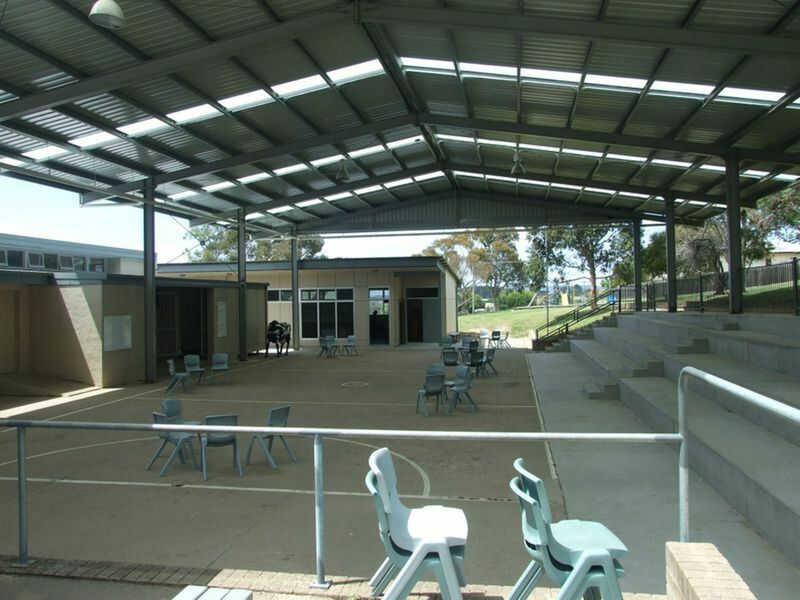 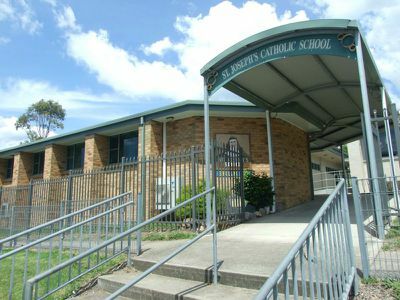 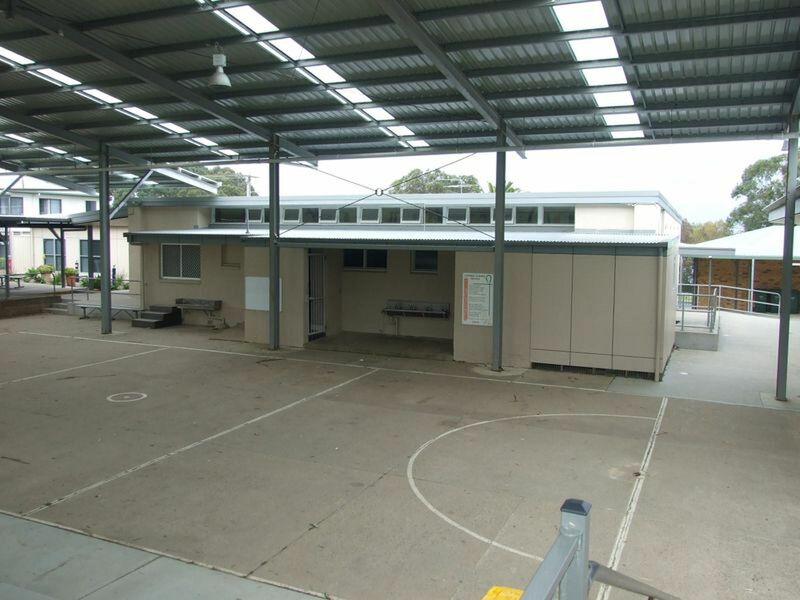 * Formally St Josephs Primary School. * 1Ha (9777m2) approx area on 5 titles. 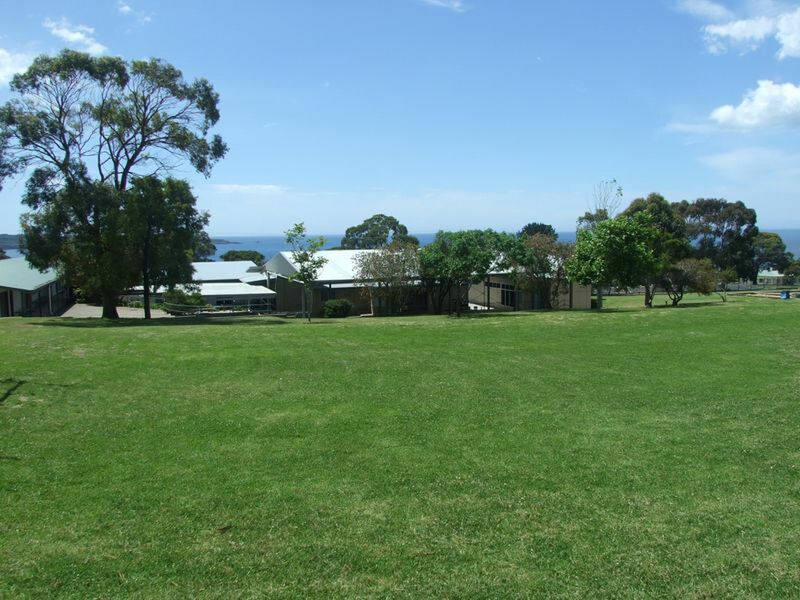 * Gently sloping with magnificent ocean and bay views. 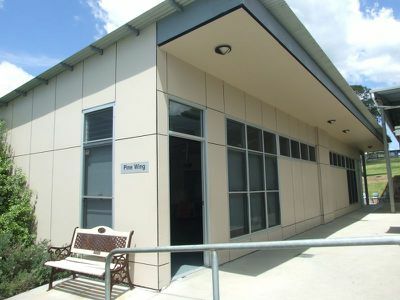 * PRIME LOCATION adjoining the Eden CBD, 3 street frontages and backing onto council carpark. * Improvements include: large modern reception and staff building, 4 teaching buildings, large general use building, large undercover areas, generous open spaces, security fenced. 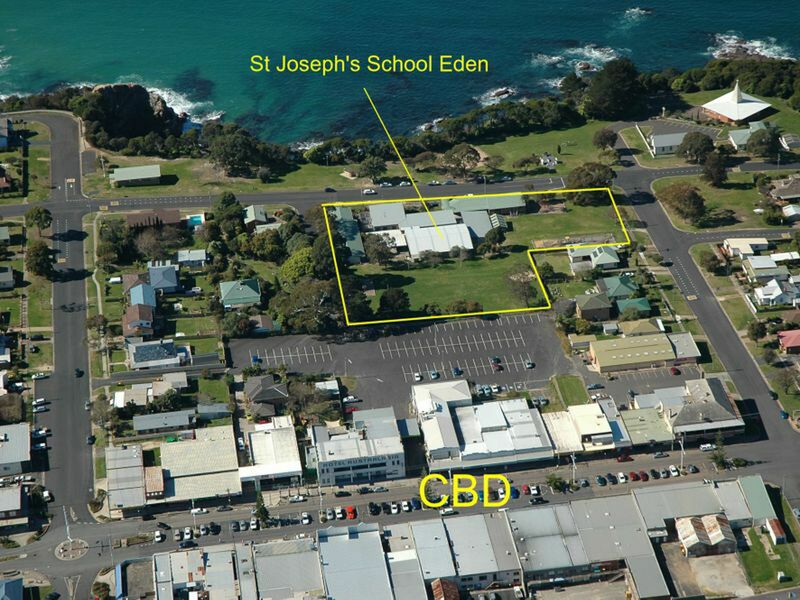 * Zoned B4 Mixed Use. 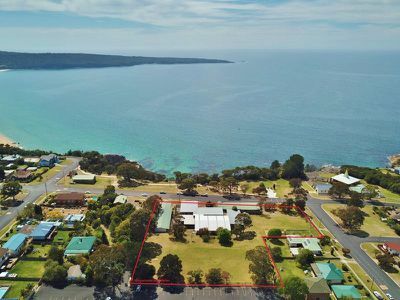 This is a perfect location sandwiched between Eden's CBD and the coast, enjoying panoramic ocean & coastal views, sunny easterly aspect. 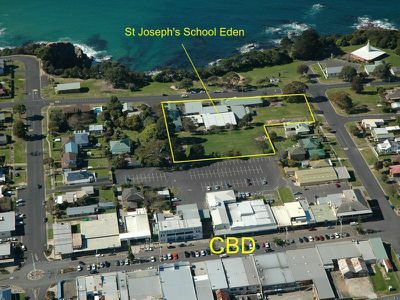 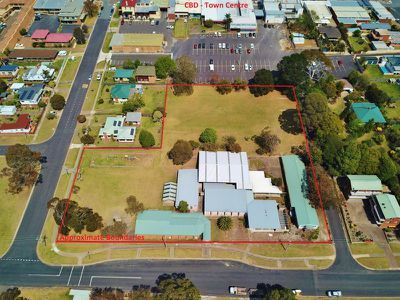 Potential for Education establishments, Commercial development, Aged care/retirement village, multi-unit development or subdivision.